Work on your summer body! 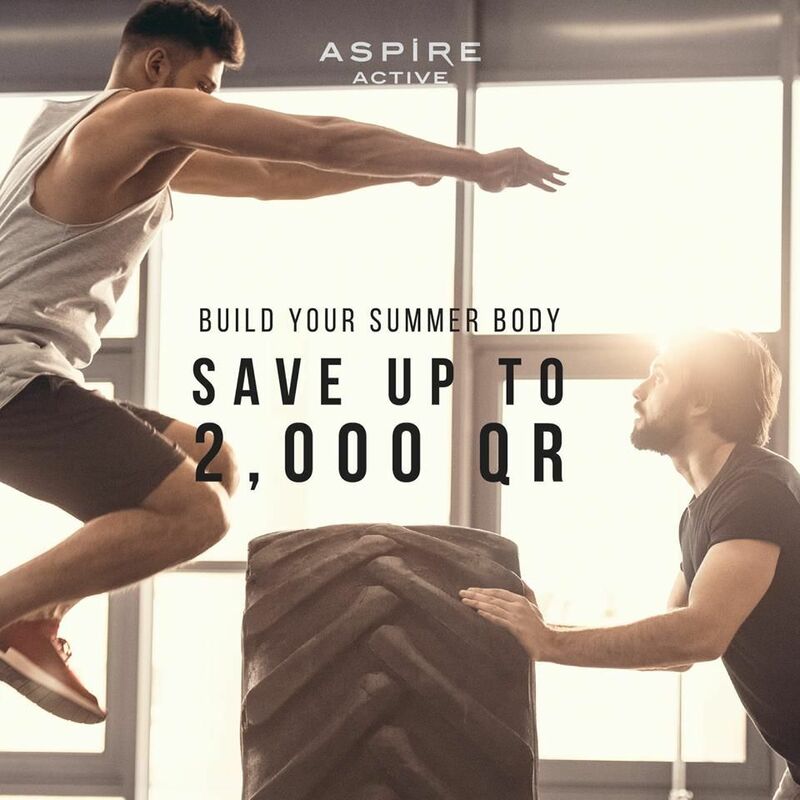 Join Aspire Active today & save up to 2,000 QR! Unlimited access to a fully equipped gym! This offer starts on 17-07-2018 and ends on 18-07-2018.